International negotiations to reduce carbon emissions have so far yielded few tangible results. But there are many effective initiatives we can take to reduce global greenhouse emissions that don’t require international treaties. HEAVY WEATHER, a radio documentary by Barbara Bernstein explores the connections between increasing extreme weather and our changing climate and landscapes. It presents solutions that are community driven, based on decisions we make to change the ways we live and travel. Changes that actually can improve our quality of life. HEAVY WEATHER was produced with funding from the Regional Arts and Culture Council, Oregon Humanities (an affiliate of the National Endowment for the Humanities) and the Ralph L. Smith Foundation. 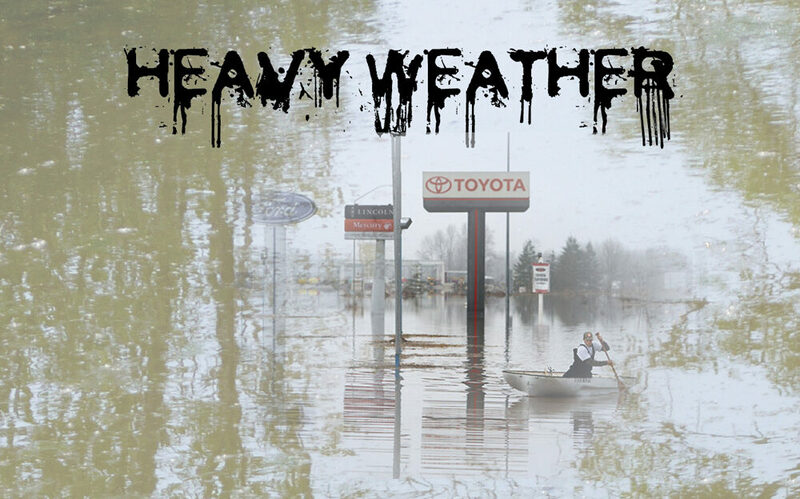 HEAVY WEATHER is available on CD for $12. 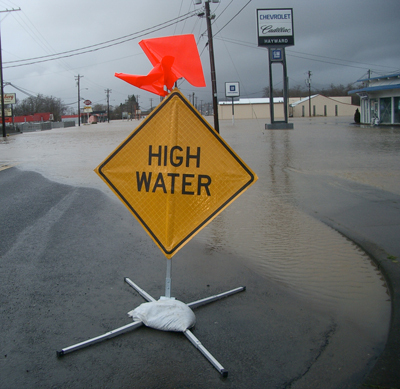 A common site on Highway 101 north of the city of Tillamook. Since 1996, new bypasses north and south of town keep traffic flowing between Highway 6—running east of town over the coast range to Portland—and Highway 101, when this area is flooded. Joel Salatin owns Polyface Farm in the Shenandoah Valley of Southwestern Virginia, where he pioneers many sustainable farming innovations, raising livestock in ways that approximate nature’s templates for how animals behave in the wild. 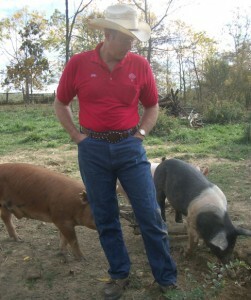 He also believes that food should be produced and eaten locally. 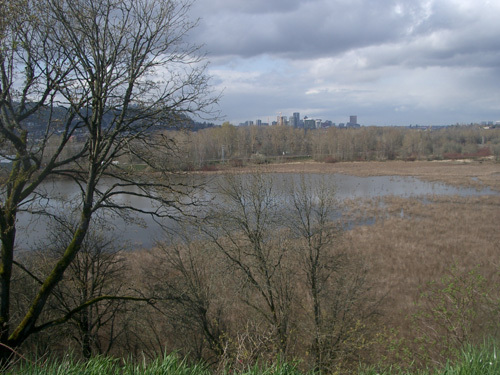 Natural areas, like the 160-acre Oaks Bottom Wildlife Refuge in the Sellwood District of SE Portland, are the best stormwater receptacles a city can have. Portland is fortunate to have preserved and protected a significant amount wetlands and forests. There are no engineered solutions that can quite match nature.